Commonweal so perfectly describes the sister who confronted Paul Ryan. Oh, this is priceless. Earlier this week, Sister Erica Jordan asked House Speaker Paul Ryan a pointed question during a CNN town hall forum with his constituents. Her question—and the Speaker’s answer—attracted a flurry of commentary and social media buzz. “A Catholic Nun Schooled Paul Ryan in Humility Last Night,” read a headline in Esquire magazine. The retired educator and principal has been a sister for 55 years. She is an advocate for immigrants who once a week visits the Kenosha County Detention Center in Wisconsin, where Immigration and Customs Enforcement (ICE) rents space for immigrant detainees. A member of the Sinsinawa Dominican Sisters, Jordan describes herself as a “news junkie” who watches MSNBC, listens to National Public Radio, never misses PBS Newshour and often records the Sunday morning political shows. Shame they didn't mention her love of reiki, pantsuits and meditation labyrinths. Wait, what's that you say Matt? I know you're being your usual snarky self and I was with you right up until that mention of the prayer labyrinth. That's probably not true at all! That's likely a figment of your...oh. From the Sinsinawa Dominicans website. 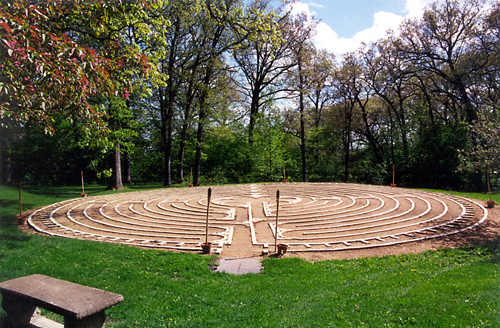 We invite you to walk the labyrinth and discover a new, yet ancient way to pray . . . to meditate. The outdoor labyrinth is open at all times, weather permitting. The indoor labyrinth is available for walking most days. We suggest you call (608) 748-4411 before coming to be sure of its availability. The labyrinth is an ancient spiritual tool, founded as early as 200 B.C.E. Its history includes use in Crete, Tibet, Greece, Celtic spirituality, early European art, and in the Christian tradition. 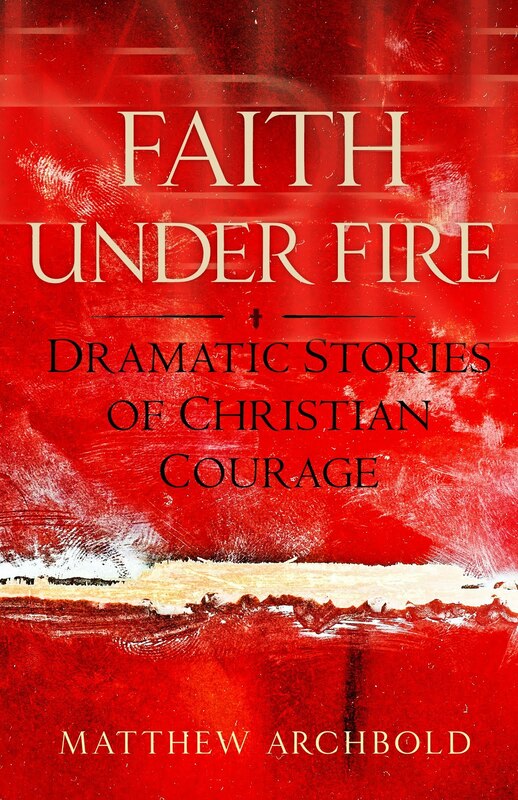 It is a spiritual tool and an effective metaphor for life's journey for believers of all traditions. Any person who chooses with intention to walk the path is welcome to do so. 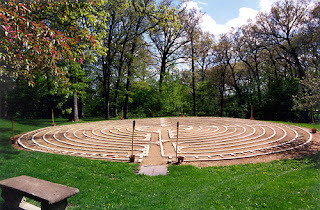 Constructed and assembled by 45 volunteers in 1999, our outdoor labyrinth consists of 6,000 limestone bricks placed end-to-end to form a perfectly round circle encompassing the symmetrical path walkways to the center. Walking the quadrants in this peaceful atmosphere among the natural surroundings enhances one's meditation experience, usually exceeding expectations of the labyrinth. Say, maybe all those young people who aren't joining your order are just getting lost in the Labyrinth of Meditative Lunacy? Someone should check.